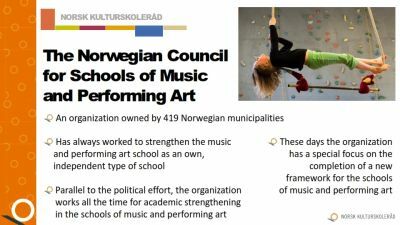 The Norwegian Council for Schools of Music and Performing Arts (aka Norsk kulturskoleråd) was founded in 1973, as The Norwegian Council for Music Schools. The organization has all the way been owned by Norwegian municipalities. In the early 70’s it was less than 50 Norwegian municipalities that offered music and art programs for children and youth. In the 90’s the organization changed name twice, Today’s name was taken in 1998. Today (in 2016) the organization has 419 municipalities as owners and members. 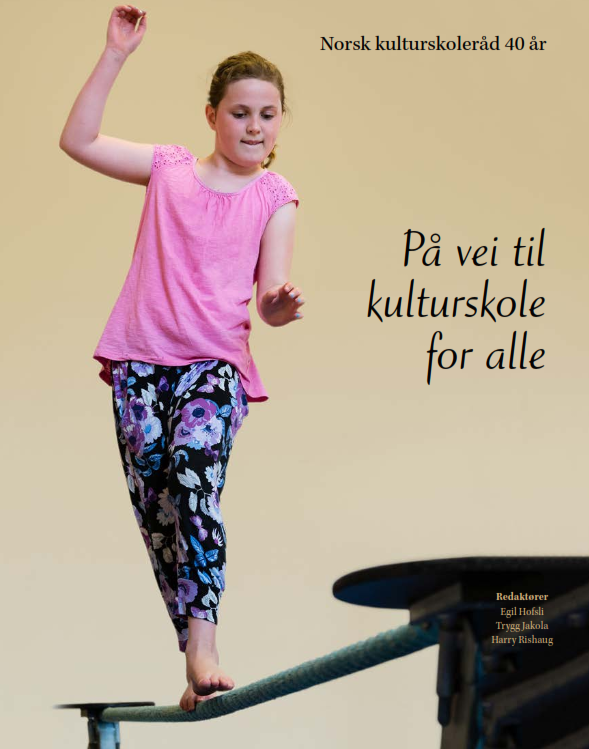 The organization’s targeted efforts towards politicians and the education bureaucracy resulted in 1997 in a new law that says that all municipalities in Norway - alone or in cooperation with other municipalities - shall provide music and art programs for children and youth. This should be organized in association with primary school, high school etc. and/or organizations and associations etc. in the field of music and performing art outside the school system. Parallel to the political effort, the organization works all the time for academic strengthening in the schools of music and performing arts. This is done through both multiannual programs and shorter projects and courses aimed towards the school leadership, the teachers and/or the students. These days, the organization has a special focus on the implementation of a new framework for the music and performing art school. 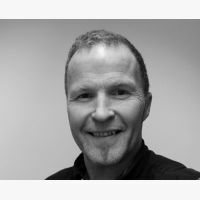 And The Norwegian Council for Schools of Music and Performing Arts is still working to see the law of 1997 being followed up with regulations. More about the organization’s history is to be found in the 40 years anniversary book (released in 2013). It’s written in Norwegian, but with a good translation program more information is to be gained there also for those who do not read Norwegian.